and many thanks as well. and have been coaching on and off for the past 8 years. outlined in this email are ones which would be considerably helpful. Thanks again for making this opportunity available! Best Wishes on a successful season. Just so you guys know- this was an e-mail sent to me kicking off a coaching consultation. 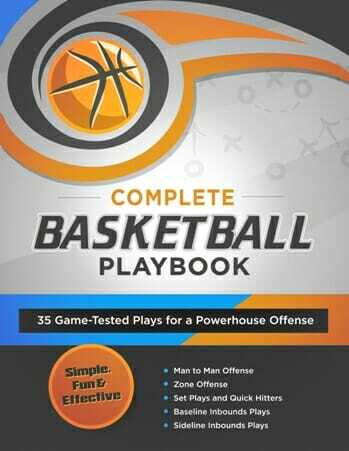 The [tag]basketball[/tag] consultations were a bonus for the first 25 [tag]Basketball Blueprint[/tag] owners. I couldn’t believe it- the consults were gone in 7 minutes! 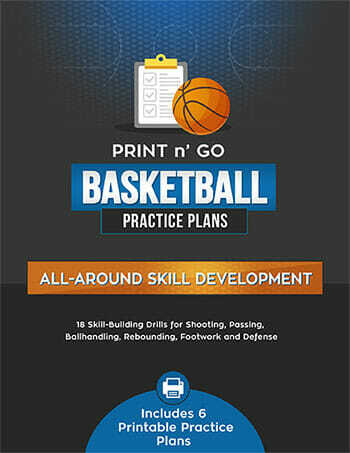 I love developing [tag]basketball drills for youth[/tag] teams- and these consults have been amazing. I’m realizing many of you have the same questions. I’m developing a series of 6 clinics that will go on over the next 6 weeks. If you’d be interested in hearing about these clinics- be sure to put your name and e-mail in the orange box in the top right corner. I’ll send out a big notice before each of the clinics so you won’t miss out. 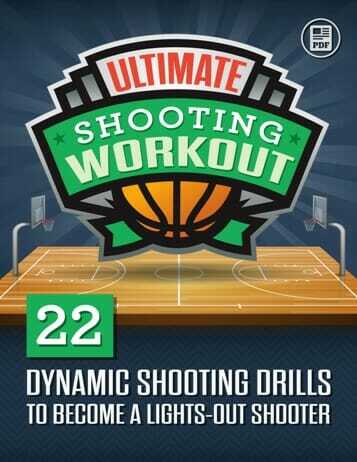 The basketball clinics will be the next best thing to the private consults. Very Cool!